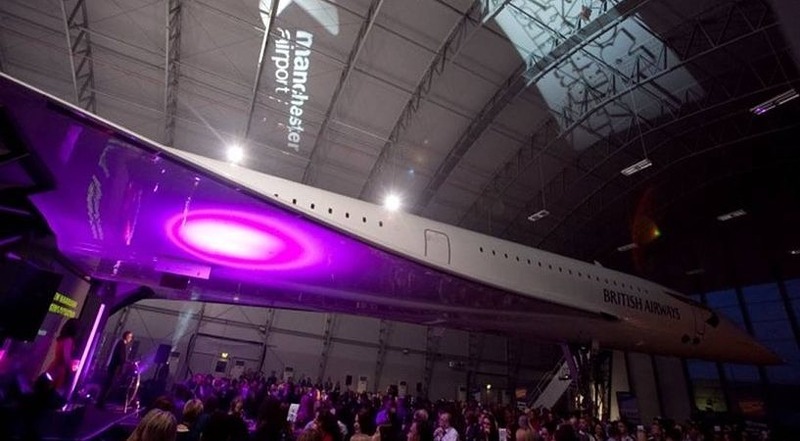 The team have over a decade of experience in designing innovative events in the aviation sector. From regional to international airports management brands to airlines or airport services providers, we have delivered route launch events, internal strategy conferencing to sector trade fairs. A recent aviation portfolio example features the design and management of a three-day global summit held in Las Vegas for a world leading brand. Bringing together 250 senior level executives to participate in a conference, trade fair and awards ceremony. Venturefest East Midlands was a three-year innovation programme which Holland Alexander delivered to 2017. Creating platforms for entrepreneurs and investors to meet to develop innovative businesses brought 1,200 delegates together on an annual basis, part funded by Innovate UK. Our business sector experience also features retail and supply chain brand conferencing, expo and hospitality management.